Holi Special Offers: Celebrate The Festival Of Colors With VINEXSHOP !!! Does missing Teeth become Problematic to your Life? - A Quick Solution! Breast Augmentation - Which Shape Works the Best for You? Breast Augmentation is a plastic surgery procedure that is performed to enhance the shape and size of a woman’s breast, usually through the placement of an implant behind each breast. It is also done using the patient’s own body fat. The breasts are enlarged by harvesting the fat from another part of the patient’s body, like the buttocks and abdomen. Mix 1/2 tea spoon of Sitopladi churna with honey and lick it two to three times a day. It will lubricate your throat and prevents irritation due to cough. Cough & Cold Tea (Herbal Tea)- contains Ginger, Miri, Cinnamon, Parijatak leaves, Tulsi leaves, Bilva patra, coriander , Lemon Grass etc. 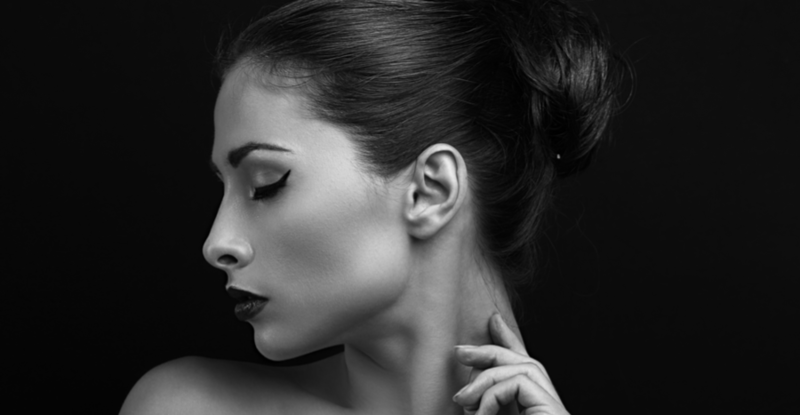 Rhinoplasty is one cosmetic procedure that is performed for both aesthetic and functional reasons. While most people prefer undergoing rhinoplasty surgery in India, they have no or little clue of preparing for the procedure. Here we bring you a quick guide to prepare for nose surgery. Where To Get Your Hair Transplantation Done in Delhi? Some people have very smaller lips that are not proportionate with other facial elements. This causes an odd aesthetic appearance. To increase the shape and size of lips to have sufficiently fuller and plump lips, lip augmentation is a cosmetic procedure suggested by most of the cosmetic surgeons. When is The Right Time to Travel after Nose Surgery? When seeking a facial Plastic or Cosmetic Surgeon in India to perform your Nose Surgery, finding the best surgeon for your requirements is the first and the foremost important thing to do. After you have done the research, you might be able to find out the best surgeon in the national capital, New Delhi. If you have consulted the doctor and are ready to fly to India to undergo this procedure then do find out whether or not you can travel right after the surgery. Enhance your bathing experience with Ozone Organics Body Wash range! 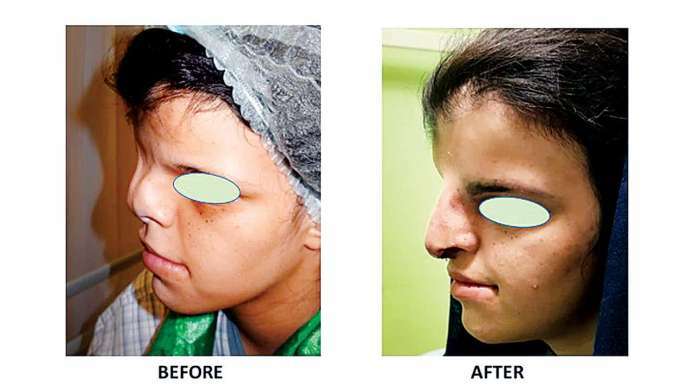 Benafsha, a 17-year-old girl from Iraq, had inborn nose deformity, wherein, instead of one, she had two nose bones. In a rare surgery, she underwent a rare reconstructive surgery in the national capital, wherein the old nose bones were broken away and the new nose was constructed, skull bones, and bones around eyes were cut to reshape it.